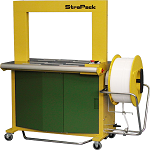 Strapack's JK5000 comes with an optional roller table for more convenience during your strapping operation. 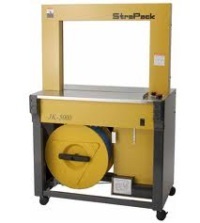 The roller table offers the same design and features of the JK5000 with the added flexibility of a powered roller table. 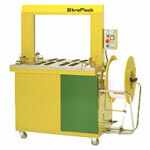 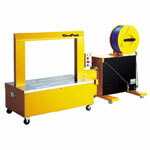 The height of the roller table can be adjusted to meet your strapping applications.